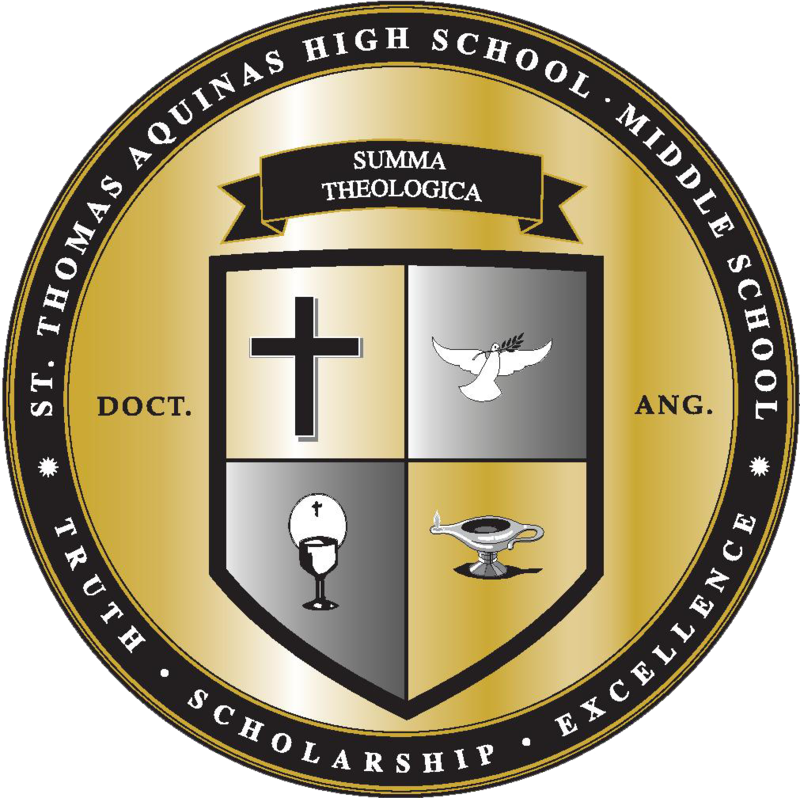 Interested in getting updates from St. Thomas Aquinas High School and Middle School? Sign-up for our electronic newsletter! 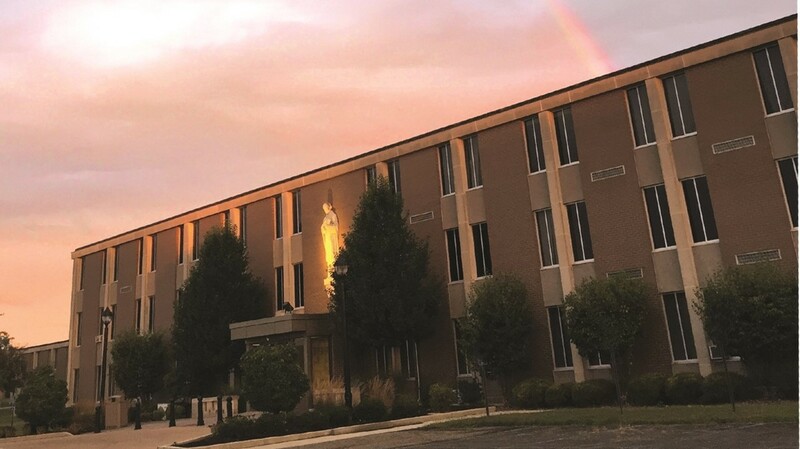 Newsletters from St. Thomas Aquinas are sent monthly. Sign me up for the STA Newsletter!